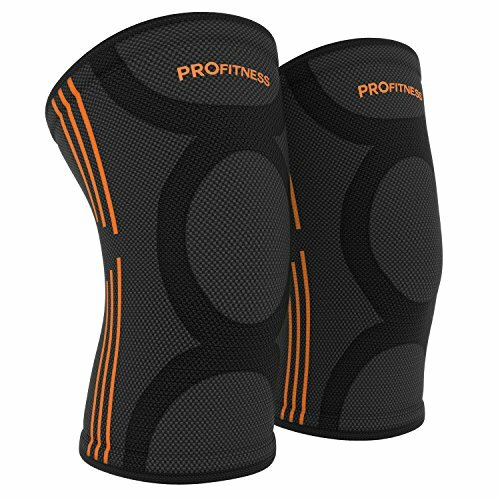 Why Are Our ProFitness Knee Sleeves A Must-Have Product? SIZING – Please see Sizing Chart in the list images above. Make sure to straighten your leg and measure the circumference of your knee. Use a flexible type of tape measure for proper size. 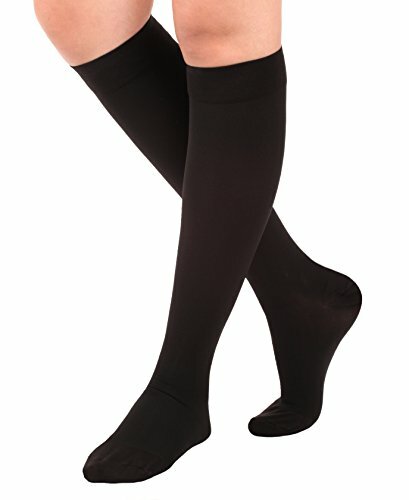 COMFORT AND QUALITY: Made with the highest quality materials, our Knee Sleeves are designed to provide maximum support and allow full freedom of movement. 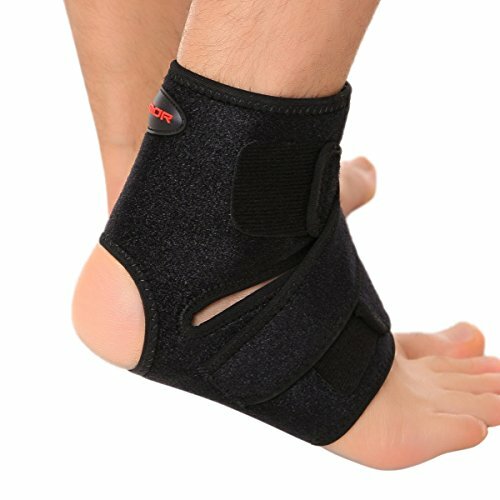 Our Knee brace for pain relief is exceptionally comfortable while ensuring that you don’t experience any itching or irritation and prevents the growth of bacteria while maintaining a balance of support and compression. 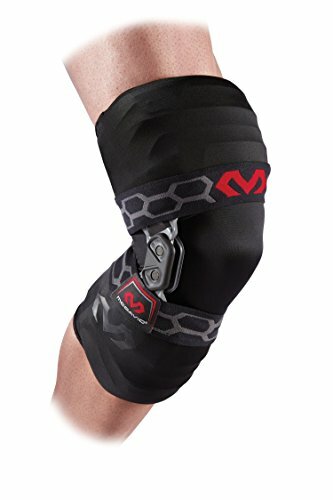 UNMATCHED SUPPORT & PROTECTION: ProFitness Injury recovery knee sleeve for Sports uses 3 zone compression to provide stable and even pressure throughout your knee to aid in protection from a variety knee ailments. 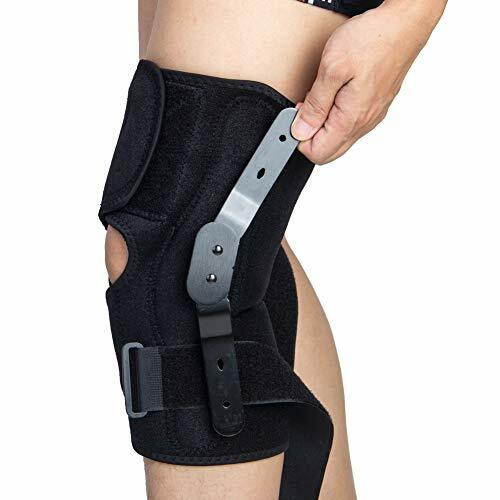 This Knee Brace for Arthritis & Joint Pain Relief also provides relief from soreness, stiffness, improves circulation, MCL, ACL, meniscus tear support and other knee pain as well as helping you recover faster. PUSH YOUR LIMITS: Our Knee Compression Sleeve is ideal for any activity that requires extensive use of joints. Thanks to the breathable and stretchable fabric, our Support & compression knee sleeve provides you with full mobility to so that you can push your limits and perform better than ever before while experiencing patella support to deliver Peek performance! 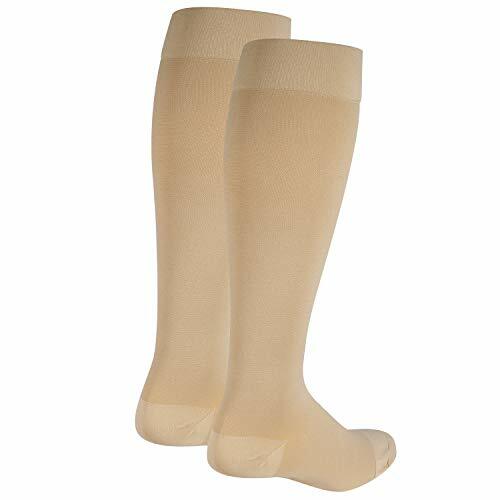 ANTI-SLIP & EFFECTIVE: ProFitness Compression knee sleeve is designed to look and feel great to wear without there being any risk of slipping or sliding down. 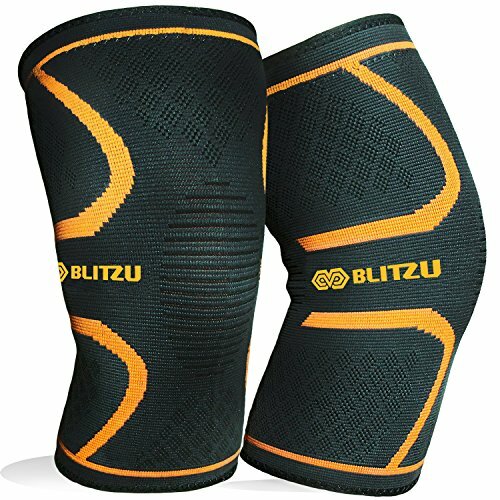 This sports knee sleeve is available in three different colors, each with their own appeal and in three different sizes to make sure to choose the one that’s the right fit for you. Our knee brace sleeve is the ideal choice when you are out, putting in a lot of miles on the trails or the treadmill. A RISK-FREE INVESTMENT: At ProFitness, we genuinely care about the well-being of our customers which is why we go the extra mile and acquire only the finest elastic and comfortable fabric that provides the maximum Comfort, Support & Compression. We stand by the quality of our products which is why we offer a 100% Customer Satisfaction Policy so that you can buy our Knee Sleeve with the confidence of knowing you’re making a risk-free investment.